J. Darrell Bakken, member since Jan. 1, 1953, Indiana Water Environment Association. Photo courtesy of Bakken. 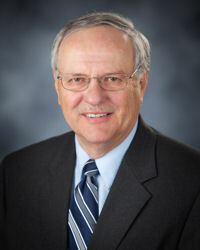 Gary C. Brandt, member since Jan. 1, 1974, Nebraska Water Environment Association. Photo courtesy of Brandt. 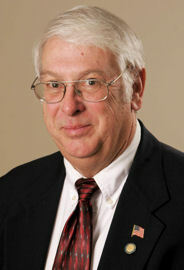 James Condon, member since Jan. 1, 1976, Nebraska Water Environment Association. Photo courtesy of Condon. Toby Duckett, member since Jan. 1, 1970, Illinois Water Environment Association. Photo courtesy of Duckett. Dave Hunt, member since Jan. 1, 1973, Central States Water Environment Association. Photo courtesy of Hunt. 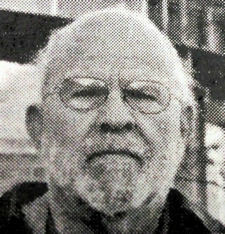 William Bellamy, member since Jan. 1, 1973, Rocky Mountain Water Environment Association. Larry Gaddis, member since Jan. 1, 1968, Arkansas Water Environment Association. 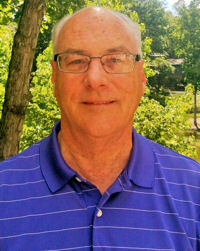 Robert Grant O’Dette, member since Jan. 1, 1971, Kentucky/Tennessee Water Environment Association. Vernon Roelfs, member since Jan. 1, 1976, Alaska Water Wastewater Management Association. Michael Sailor, member since Jan. 1, 1973, Pacific Northwest Clean Water Association. Robert E. Shaffer Sr., member since Jan. 1, 1971, Pennsylvania Water Environment Association. 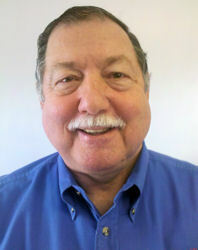 John C. Williams, member since Jan. 1, 1978, New Jersey Water Environment Association. WEF life member status is given to those who have been active members for at least 35 years and have reached the age of 65.